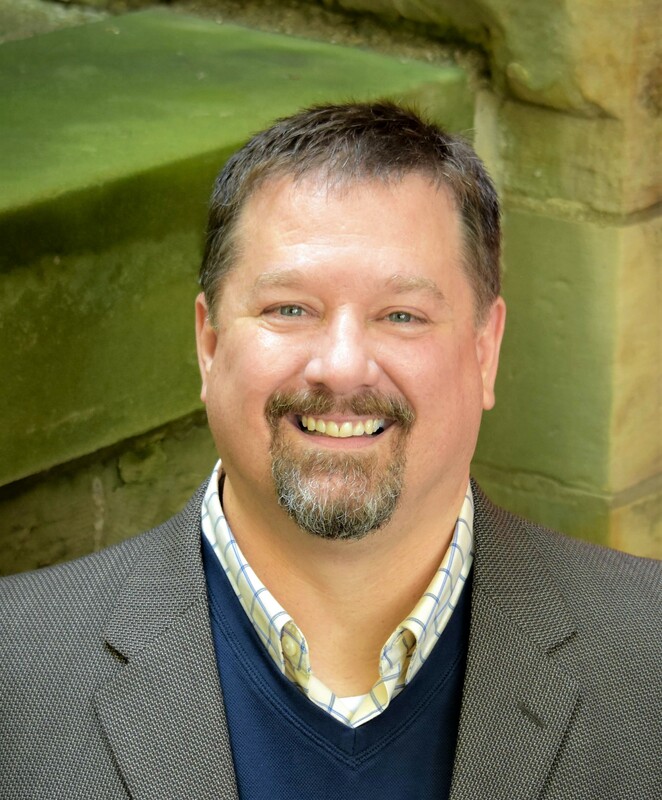 Professor Scott is a director, actor, and speech consultant who held the Climo Junior Professorship at CWRU from 2004-2006, until his subsequent promotion to associate professor with tenure. He was promoted to the rank of professor in 2013, and appointed chair of the Department of Theater in 2015. In 2017 he was named the Katharine Bakeless Nason Professor of Theater and Drama. Prior to his CWRU appointments, he was a lecturer at The Catholic University of America and instructor in the Acting Conservatory of The Studio Theatre in Washington, D.C. He has also held faculty positions at The Ohio State University and George Mason University. Jerrold served as Focus Group Representative for the Directing Focus Group at the Association for Theatre in Higher Education, and continues to be active in the conference. His most recent paper was titled “A Place for the Arts: Advocating for Theatre’s Role in the University Curriculum”. In addition to serving as department chair, Jerrold also serves artistic director of the Eldred Theater at CWRU, where he has directed 17 productions. Jerrold is an associate member of the Stage Directors and Choreographers Society (SDC). Favorite directing credits include The Philadelphia Story, Present Laughter, Heartbreak House, Twelfth Night and The Importance of Being Earnest. He also works as a speech, text and dialect coach, served as the resident dialect coach at Cleveland Play House for over a decade, and has written a number of articles and papers published in The VASTA Journal and other publications. While living in Washington, DC, he performed at The Shakespeare Theatre Company, Theater of the First Amendment, The National Theatre, the Source Theatre, and the Washington Stage Guild. Other regional performance venues include the Cleveland Play House; The Three Rivers Shakespeare Festival in Pittsburgh; the Contemporary American Theatre Company in Columbus, OH; and Piccolo Spoleto Festival in Charleston, SC. Cleveland stage appearances include playing Willie Tracy in The Philadelphia Story and Dukes Senior and Frederick in As You Like It with the CWRU/CPH Ensemble. He is a member of the Actors’ Equity Association (AEA) and the Screen Actors Guild/American Federation of Television and Radio Artists (SAG-AFTRA), and is active in commercial performance/voice-over work.